Amani has acted in film, tv and theatre. Recent film & tv credits include: The Kill Team (Temple Hill Productions), WILL (TNT), Victoria & Abdul (Focus Features). She was also the lead in the viral 2018 digital campaign for Credo Beauty (Red Is Dancing). She is represented by Hugo Harold-Harrison at Williamson & Holmes. Click here for their website and contact details. 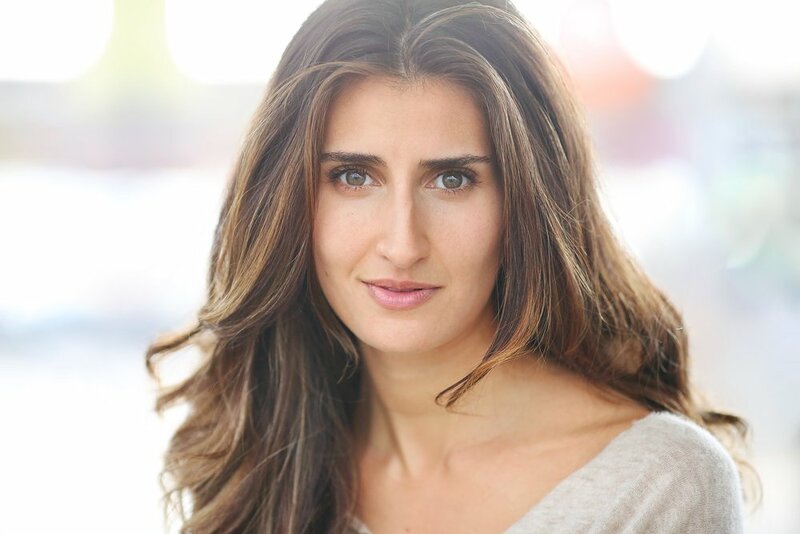 For full cv and showreel, click here for Amani’s interactive Spotlight profile.